They’re here. They’ve arrived. 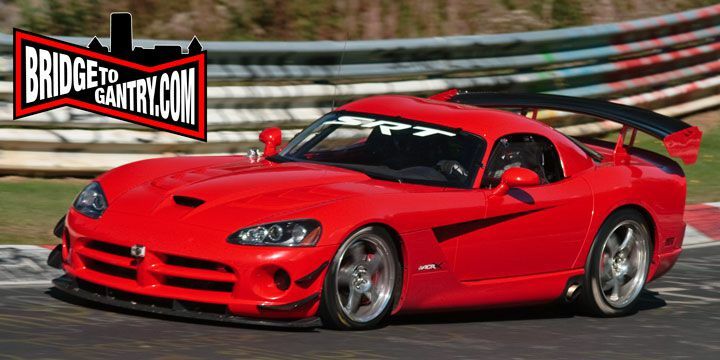 The Vipers are pounding the Nürburgring Nordschleife even as I write this article. Don’t believe me? Watch the short video I made this morning trackside. 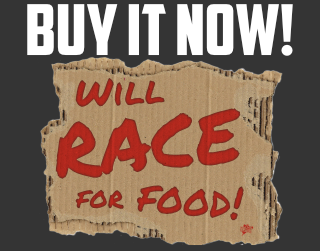 After rounds of crowdfunding, corporate sponsorship and a helluva-lot of bloody-mindedness, the guys have managed to get both Vipers here, a crew of mechanics and engineers, and two professional drivers. But it’s been 7 years since they were last here. 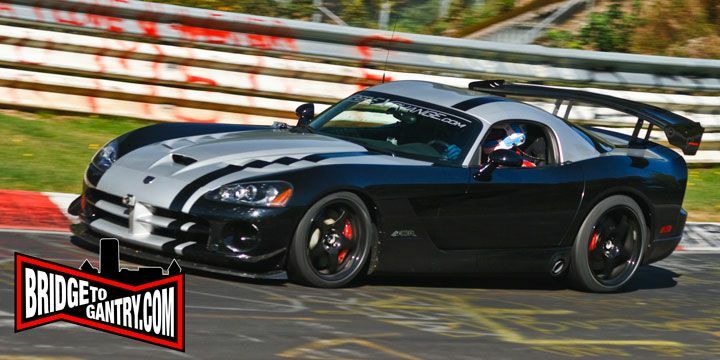 Six years later the Viper ACR is faster, tyres are definitely better, and thanks to modernisation, the Nordschleife is also quicker. But it’s still facing an uphill challenge to beat the Lamborghini’s 6m52s record. The switch from Michelin to Kumho rubber is the first hurdle, but the switch from French to Korean rubber might not be as bad as you’d think. 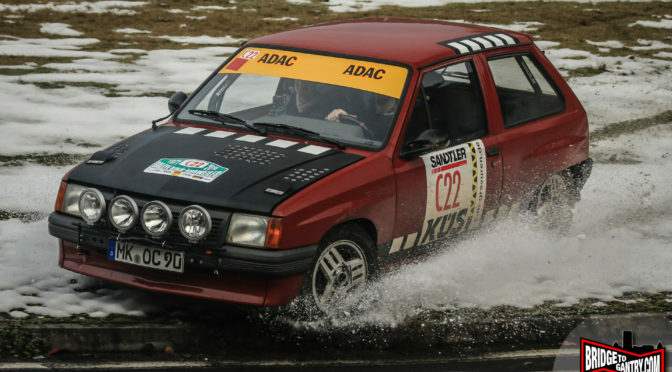 Certainly the Kumho slicks we’ve raced on at the Nürburgring can do the job in the smaller cars. The 645hp Viper is certainly a little bit old school, with it’s manual gearbox and huge naturally-aspirated 8.4ltr V10 motor. But it also generates between 800 and 900kgs of down force at speed, and boasts ridiculous rubber footprints of 295 up front and 355 in the back. 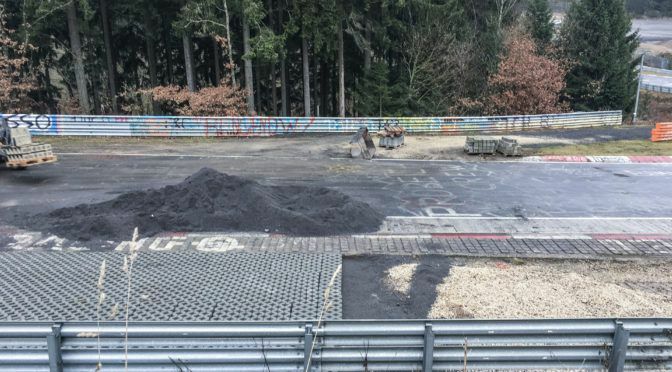 Remember: those low-7s were set back when the Viper was a generation older, when Flugplatz was a jump, and when half of the Nordschleife was in worse shape than it is now. So, in the words of hopeful bloggers everywhere: I hope to bring you more on this story as it develops.